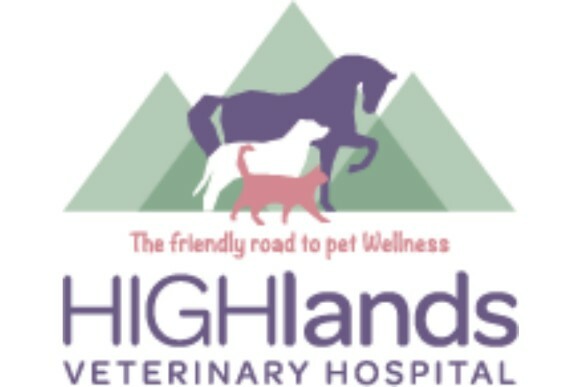 At HIGHlands Veterinary Hospital it’s all about building long term relationships with you and your pets and companion animals. 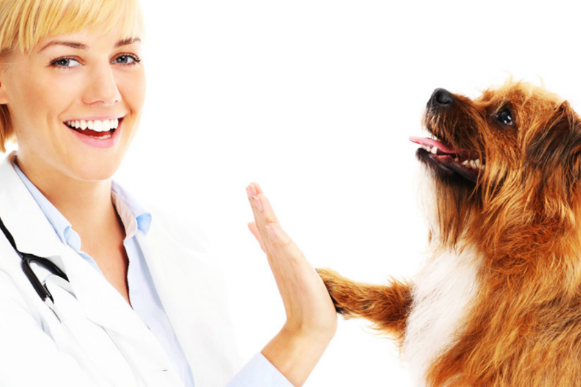 Thus building a comprehensive knowledge of your animal companions, especially regarding their individual healthcare needs. Services range from basic consultations to more complicated surgical procedures.